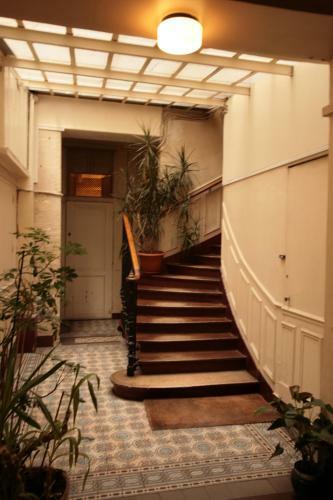 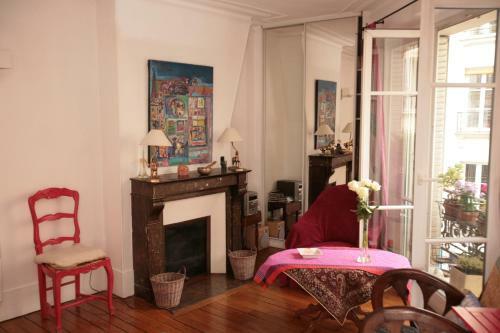 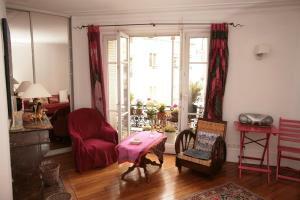 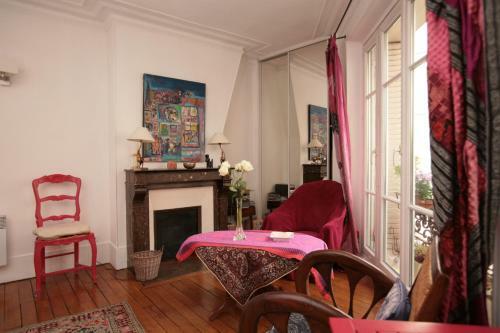 Situated an 8-minute walk from La Cigale Concert Hall in Paris, Cozy Parisian 1 Bedroom (365) offers accommodation with a kitchen. This property offers access to free WiFi. 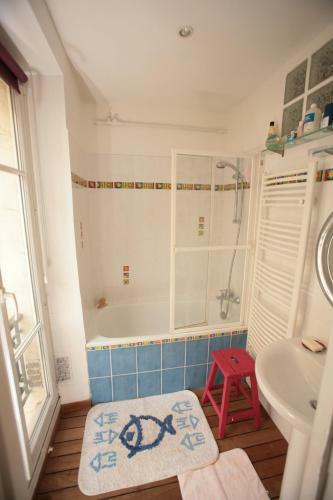 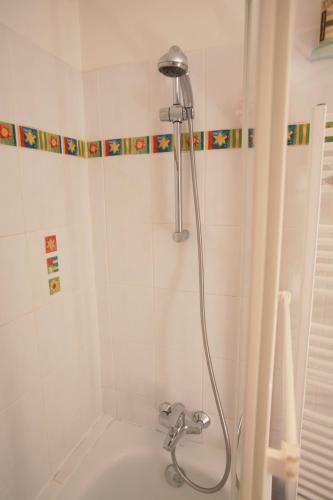 This 1-bedroom apartment includes 1 bathroom fitted with a shower and a hair dryer. 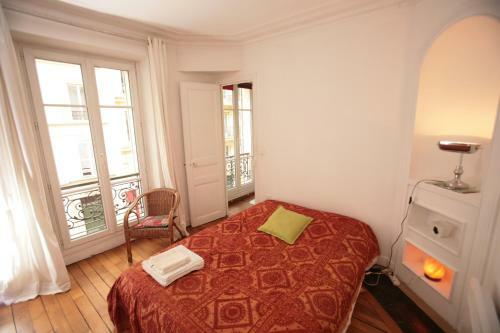 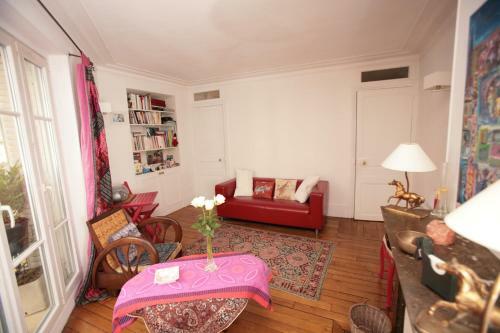 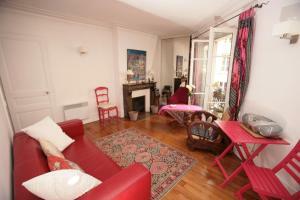 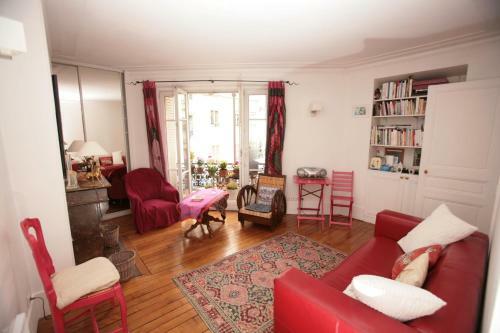 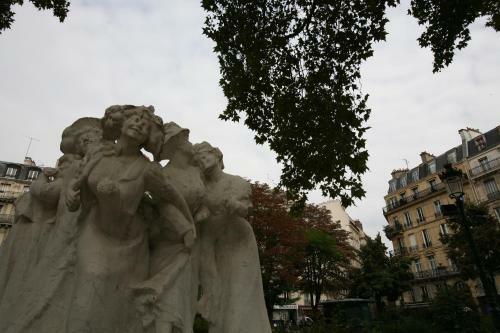 Sacré-Coeur is 1.1 km from Cozy Parisian 1 Bedroom (365), while Opéra Garnier is 1.2 km away. 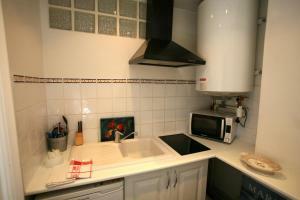 Paris - Orly Airport is 16 km from the property. Please note that a prepayment of 25% of the reservation is due at the time of the booking. 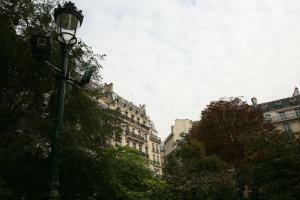 If you choose to pay the rest of the reservation on site by credit card, the property will charge a 3% additional fee. 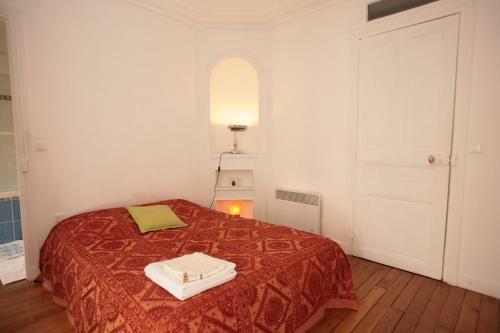 The property will send you the exact address of the apartment by e-mail and will contact you to organise check-in and key collection. 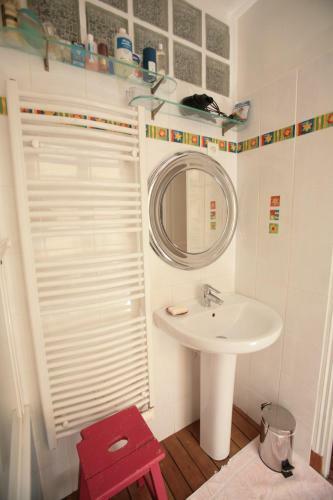 Please note that a rental contract must be signed on arrival. 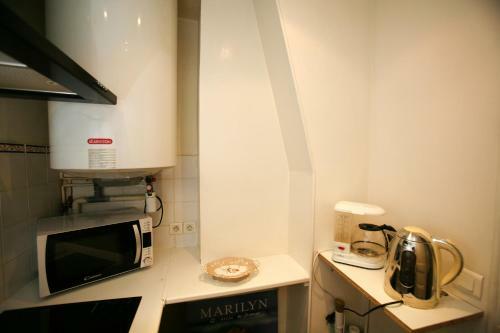 This apartment has a private entrance, kitchenware and stovetop. Rate: € 116.00; select dates below to get current rates.